Greg Williams is the only member of the British Association of Aesthetic Plastic Surgeons who performs hair transplant surgery on a full time basis. He has over a decade of experience in hair restoration not only for genetic male and female hair loss, but also for reconstruction post trauma and burns. Prior to entering private practice full time, Greg was the Lead Clinician at London's Burn Centre at the Chelsea and Westminster NHS Foundation Trust and was the Clinical Director of the London and South East of England Burn Care Network. He co-authored the UK national documents for Burn Major Incidents, Burn Advice to National Trauma Networks and Thresholds for Admission to Burn Services. He was also one of the very few doctors who performed follicular unit hair transplants in the National Health Service (NHS). Greg is the current President of the British Association of Hair Restoration Surgery (BAHRS) and, on its behalf, advises the UK Department of Health on matters to do with hair transplant surgery such as the recent Health Education England review of the training requirements for Cosmetic Procedures. He also advises the British Standards Institute on Hair Transplant related matters such as the development of the European Standard for Aesthetic medicine services - Non-surgical medical procedures. 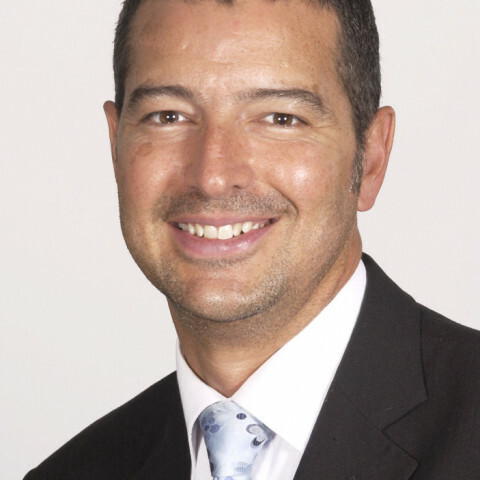 Greg is involved in the education of doctors learning about Hair Transplant Surgery, regularly lectures at aesthetic conferences, is part of the faculty at the University College London’s Plastic Surgery MSc program, and participates in hair related research. He was awarded the ‘Fellow’ status by the International Society of Hair Restoration Surgery (ISHRS) in 2014 which recognises senior Hair Transplant Surgeons around the world. He sits on the ISHRS Bylaws and Ethics Committee, and has been on the faculty of the last three ISHRS Annual Scientific Meetings including being on the ‘coffee with the experts’ panel.